The land down under the Land Down Under may just look like an afterthought of the Australian continent, but Tasmania is a veritable refuge of all sorts of wildlife including the surprisingly shy Tasmanian devil. It is perhaps the only place on earth where almost half of its lands are set aside for natural conservation and World Heritage Sites, and a good half for wine, cheeses, black truffles, honey, organic veggies, hand-crafted beers and grass-fed beef. Both Hobart and Launceston cities have a number of locally operated, Australian-based and sub-licensed Tasmania motorhome rental, campervan hire and RV rentals companies that have offices right off the airports. Apollo, Britz and AutoRent Hertz offer great selections of motorhomes and campervans and tempting discounts during the low season. Book online to find the best deal and book a cheap campervan hire in Tasmania. “Tassie” measures 226 miles from north to south and 190 miles from east to west, making it relatively easy to cover by campervan hire in just a few days on the Tasmania Circle Drive. Be aware, however, that most of Tassie’s highways are yet to be developed to Australian standards, making your driving not unlike an obstacle course. But this is really a small price to pay for Tasmania’s vast expanse of pristine lands and really wild wildlife. In fact, now is the best time to explore the island on Tasmania motorhome rental before it becomes deluged with nature-deprived travelers. The capital city of Hobart is where you can fly directly to because of its airport from Melbourne, Sydney, Brisbane, Adelaide or Perth. Hobart is on Tasmania’s southeast, so you can drive around the island clockwise or in reverse. Hobart started as a British penal colony in 1804; so there is plenty of buildings and structures in the central business district classified as historical. It sits at the foothills of the snow-capped Mt. Wellington and its slopes offer an abundance of walking and hiking activities and breathtaking views of the city. From Hobart, you can head north on your campervan hire to Tasmania’s second largest city, Launceston, 200 kilometers away. 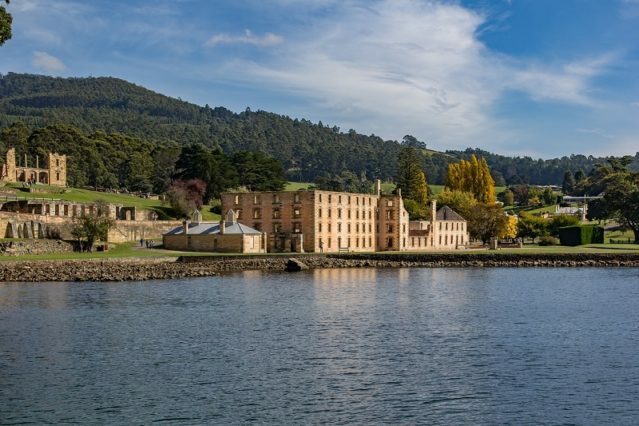 It is adorned with graceful Victorian buildings and gateway to Tasmania’s wine country. 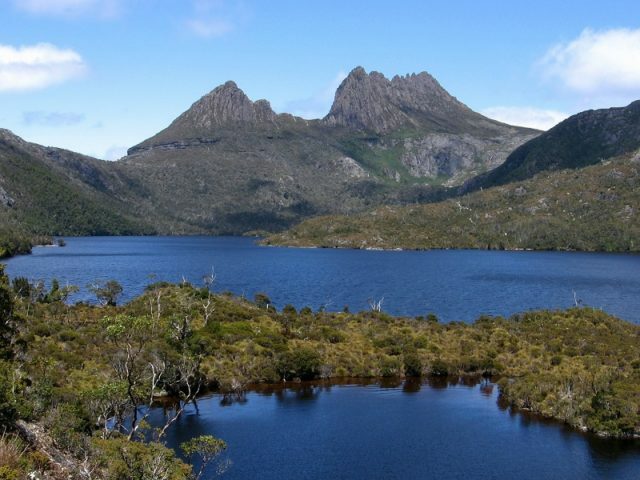 If you want to experience wilderness in its truest sense; drive your campervan rental to Tasmania’s largest wilderness heritage site which stretches more than 1.5 million acres to the west and south coasts. This unspoilt territory, creatively named South West Wilderness, was only sporadically explored by the Aborigines in the past; so there are no permanent settlements within miles around. The nearest access to the park for your Tasmania motorhome rental is about 100 kilometers northwest of Hobart. The rest of the South West Wilderness area can be accessed on foot from Gordon River Road; which would take 12 days for experienced walkers to complete the trail. Tasmania’s East Coast is just 250 kilometers from Hobart; and driving your Tasmania motorhome rental along this route puts you within kayaking distance of various bays off Tasman Sea. The East Coast is known for its whales and dolphins, giant crabs and crays, miles of deserted shell-strewn beaches and crystal clear waters that beg to be snorkeled, dived or fished. Driving down the East Coast back to Hobart is also a trip unto itself; which rewards you with views of pink granite peaks of The Hazards and regular sightings of the Tasmanian devil.